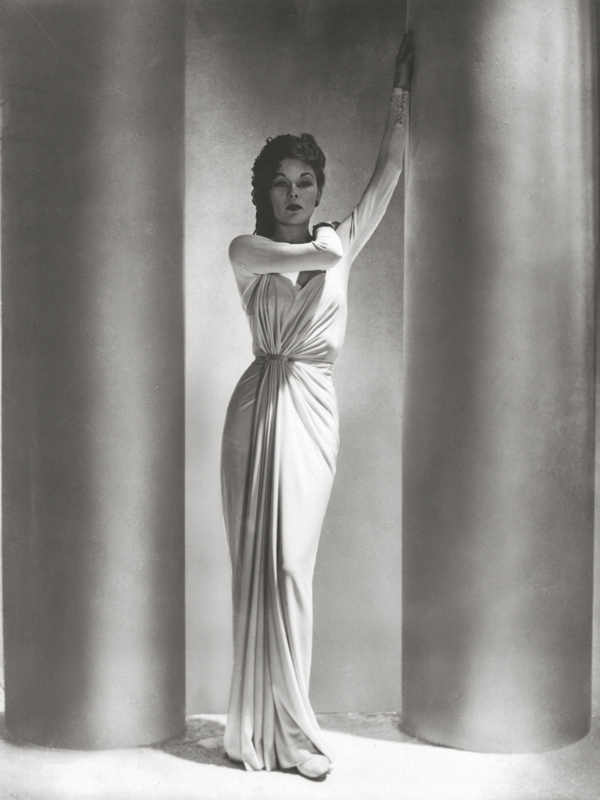 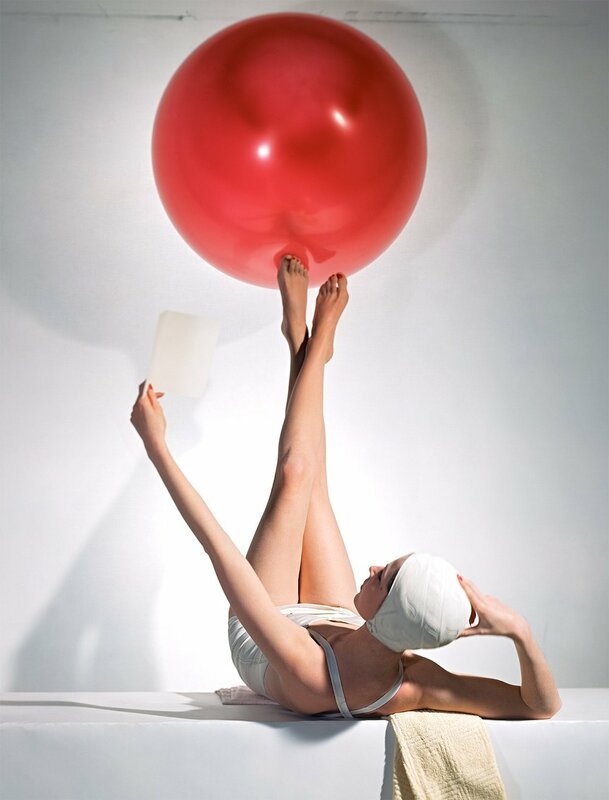 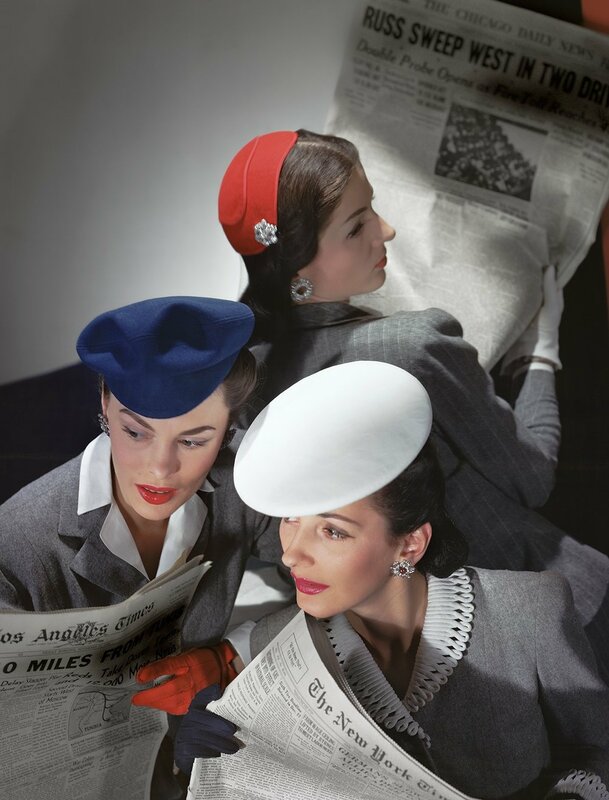 Horst soon was offered a position with American Vogue and moved to the United States. 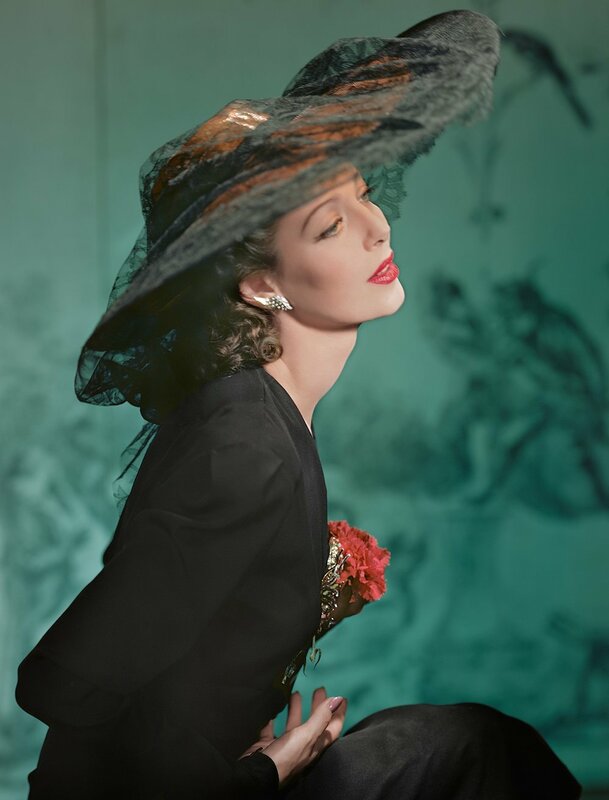 In 1942, Horst became a naturalized citizen. 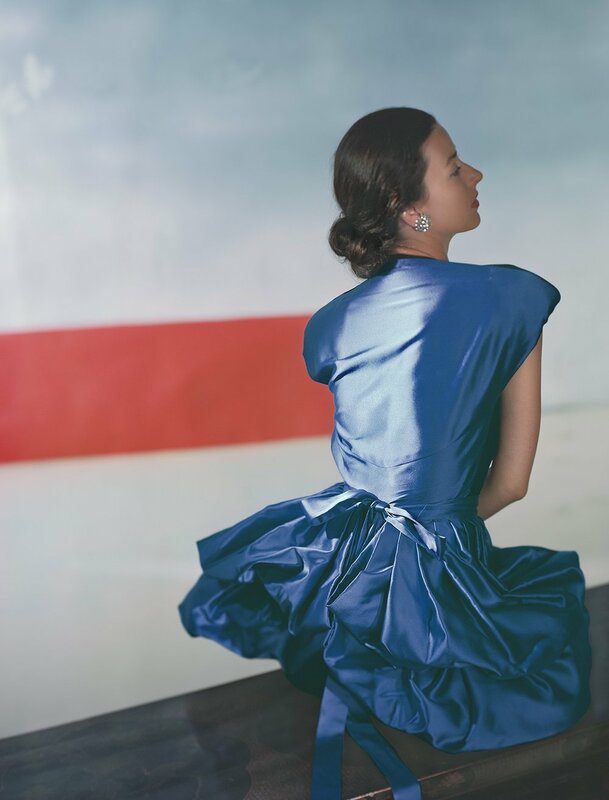 In the next thirty years, he was published Photographs of a Decade, Patterns of Nature, Vogue's Book of Houses, Gardens, People and Salute to the Thirties. 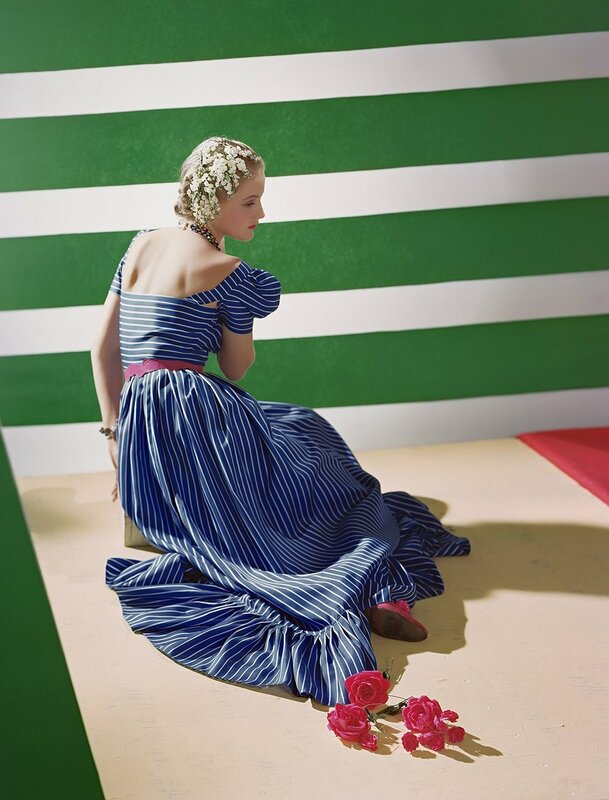 For the great part of the 1970s, Horst worked photographing for House and Garden. 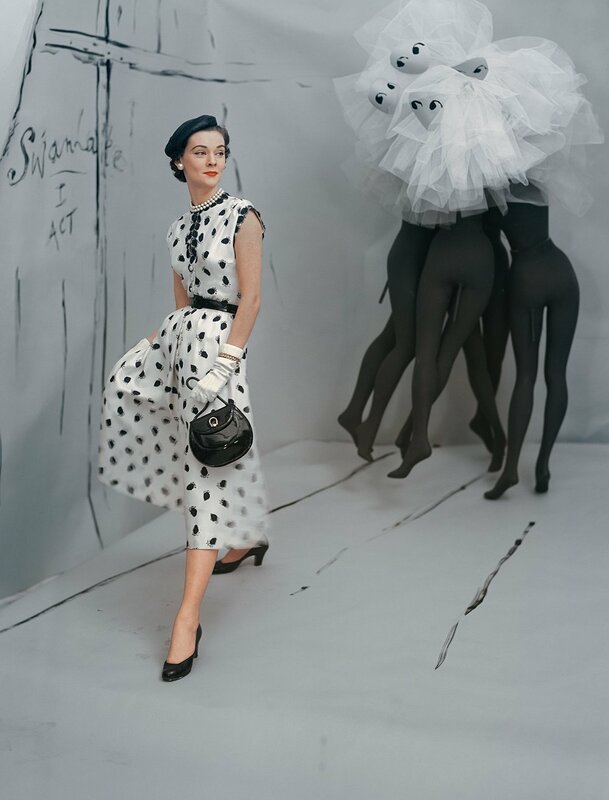 During the 1980s, Horst worked for Vogue and Vanity Fair in Italy, Spain, England, America and France. 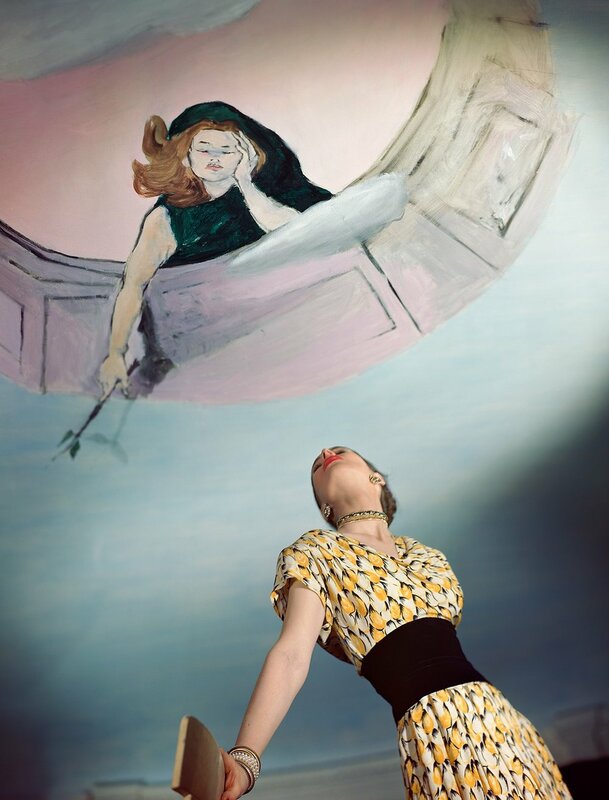 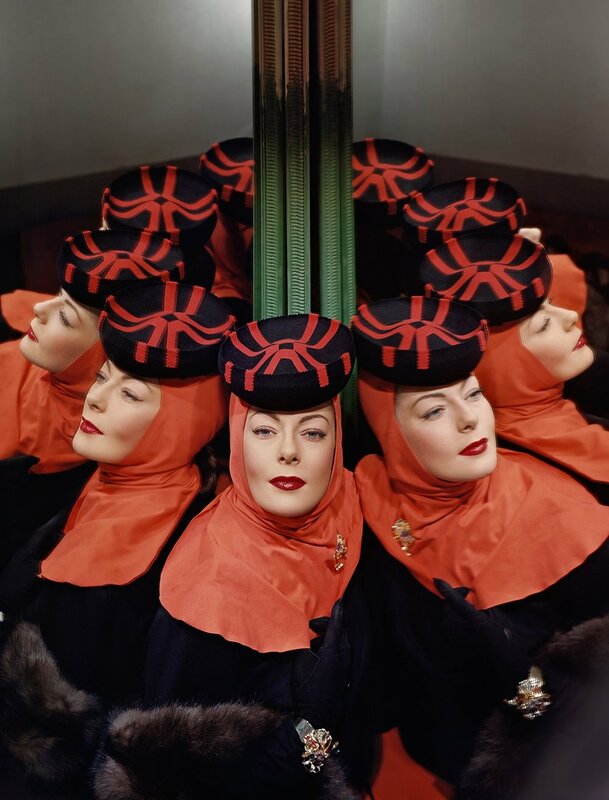 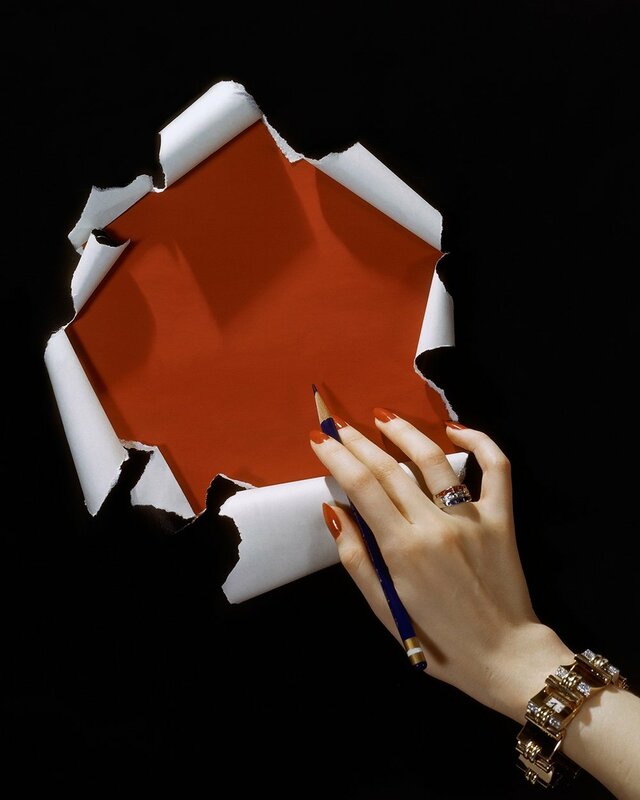 Among his most famous photographic subjects are Lisa Fonssagrives, Natasha Paley, Cole Porter, Elsa Schiaparelli, Katherine Hepburn, George Cukor, Salvador Dali, Andy Warhol, Marlene Dietrich, the Duke and Duchess of Windsor and President Harry S. Truman. 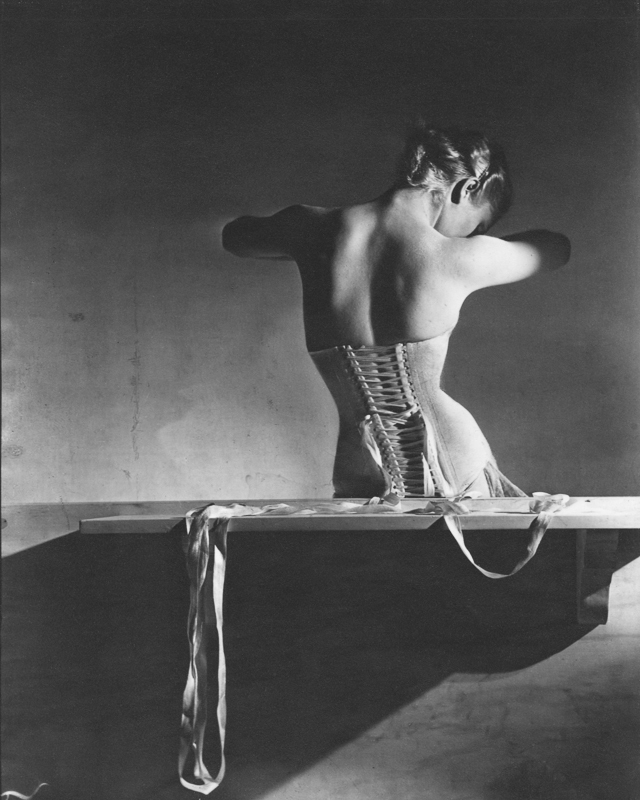 Horst P. Horst died in Palm Beach Gardens, Florida, in November of 1999.